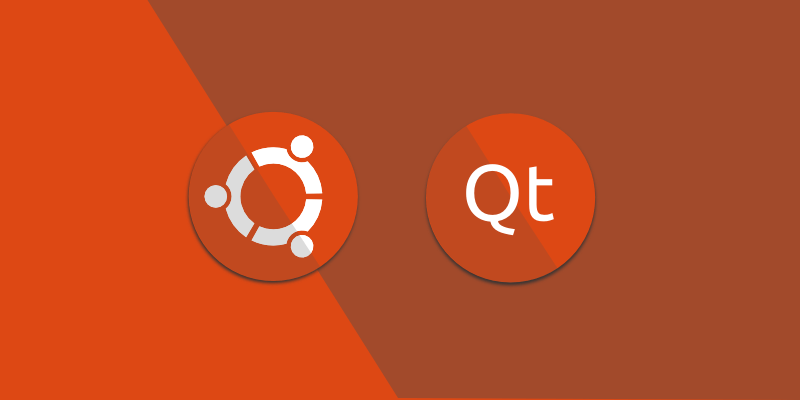 Qt 5.2.1 has come to Ubuntu 14.04 LTS Trusty Tahr replacing Qt 5.0.2. It came installed by default from the beginning of the development version of Ubuntu 14.04 LTS Trusty Tahr. The development team of the popular Linux distribution, Ubuntu, Qt has been updated to version 5.2.1 which provides the improved performance and new features for all developers of applications based on Qt. Also under the developer Jyrinki Timo , will soon be offering an image of Ubuntu for mobile with this new version of Qt. This will definitely be a good news for the people of Kubuntu!